I’ve said it before, but I’m just gonna go ahead and say it again: I really, really REALLY would like to someday, somehow spend a Christmas season in New York City. It’s one of the things that’s on my Bucket List of things to do before I die- actually living in New York City’s on that list too. But, Christmas in New York comes first. Even though I don’t live in one, I’m a huge fan of big cities. I love the energy and bustle of things always happening and going on- add to that the bustle of the Christmas season in general, and it’s my dream place. I want to go skating in Rockefeller Center and see the huge Christmas tree at night. I want to go to Macy’s and get completely and totally overwhelmed by the gigantic size of the store decked out in holiday gear. I want to walk the streets and see all of the skyscrapers and buildings lit up in decorations. I want to go see the American Ballet’s production of The Nutcracker. Then I want to be able to be in Times Square for New Years Eve to see the ball drop and bring in the New Year. I want it all. It doesn’t have to be every year. I’m actually one of those people who prefer to stay home for Christmas mostly. But the New York Christmas experience is something I’d just like to make happen for me at least once in my lifetime. So if any of your lovely people out there are residents of the Big Apple, then maybe you can be a Good Samaritan and invite yours truly over for a few weeks or so around Christmas time. Don’t worry, I’m no free loader; I’ll earn my keep through cooking you food and treats. That seems like a pretty fair trade off to me, right? My inspiration for my St. Lucia Buns post came from a memory I had of the American Girl doll character Kirsten, who made St. Lucia Buns for her family at Christmas. 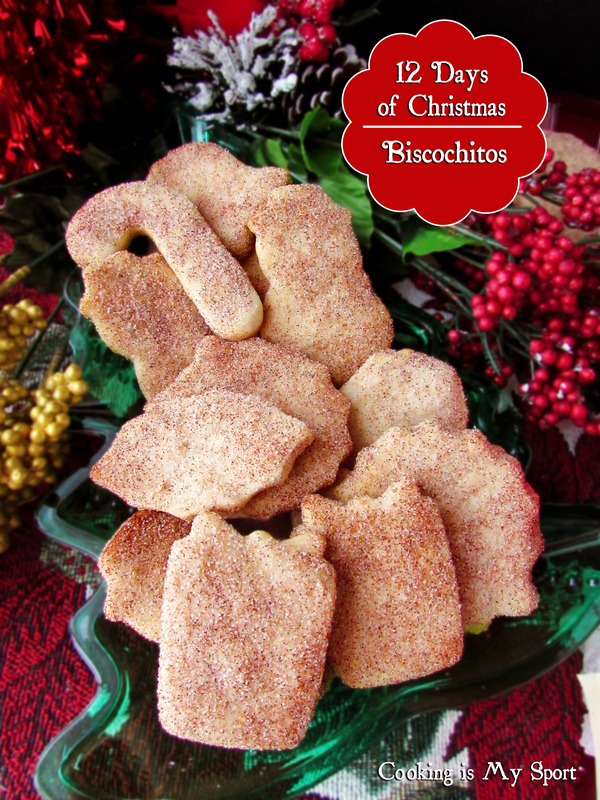 My inspiration for making Biscochitos also came from another of the American Girl characters- a young girl named Josefina living in New Mexico with her family shortly after her mother dies. 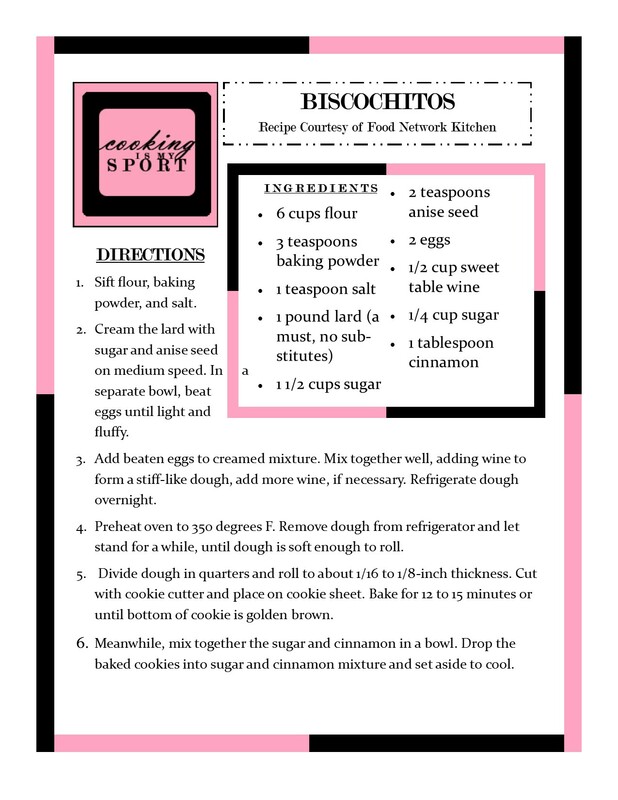 As Kirsten’s ‘holiday treat’ in the American Girl catalog were the St. Lucia Buns, the holiday treat for Josefina’s story were Biscochito cookies. 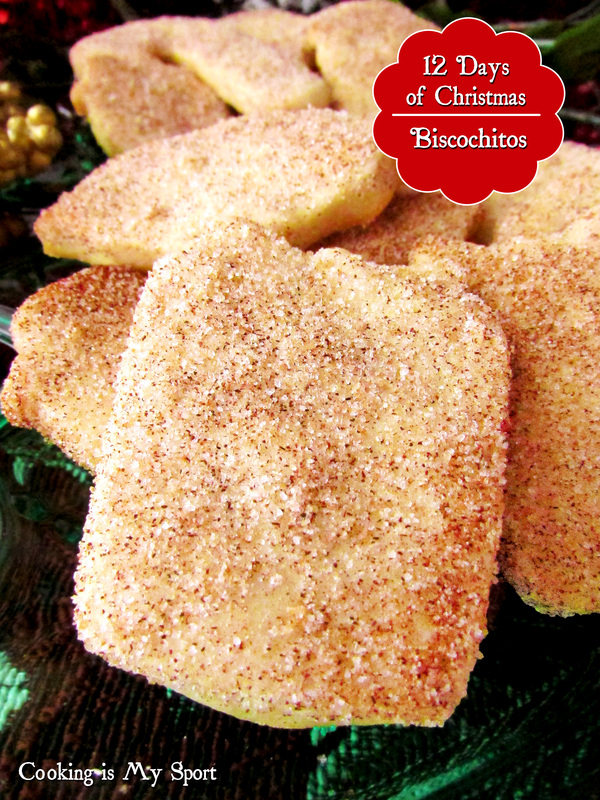 And yes: I’m still thinking about those Biscochito cookies I saw in the catalog over fifteen years later. Don’t judge me. 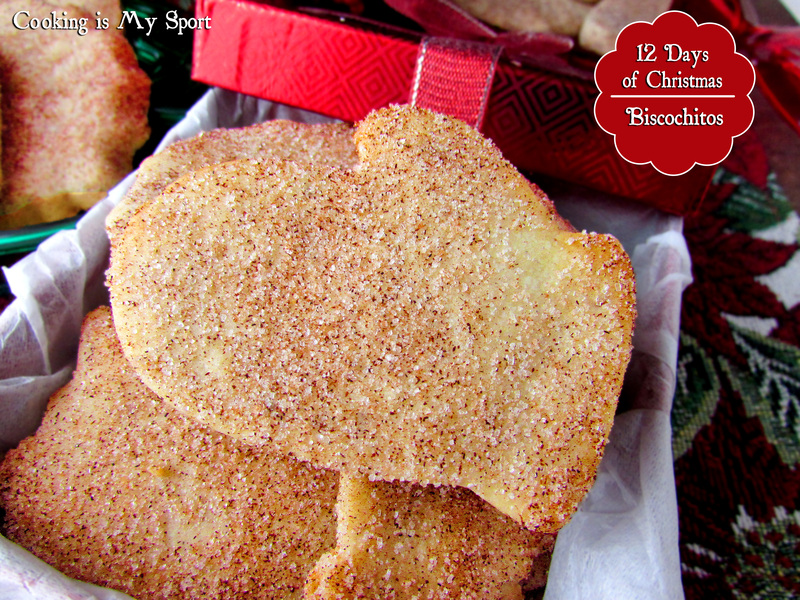 Biscochitos are really just anise-flavored sugar cookies that are rolled in cinnamon sugar and typically served around Christmastime. But don’t let their simple ingredients fool you-this cookie is still a pretty big deal. It’s such a big deal that New Mexico has made the Biscochito it’s official ‘state cookie’. I didn’t even know that states had their own official cookies. A quick Google search revealed that the ‘Michigan Treasure’ is the Michigan state cookie. I’ve never heard of it. But whatever it is, it’s s still probably not as cool as the Biscochito- or yummy for that matter. 1. Sift flour, baking powder, and salt. 2. Cream the lard with sugar and anise seed on medium speed. In a separate bowl, beat eggs until light and fluffy. 3. Add beaten eggs to creamed mixture. Mix together well, adding wine to form a stiff-like dough, add more wine, if necessary. Refrigerate dough overnight. 4. Preheat oven to 350 degrees F. Remove dough from refrigerator and let stand for a while, until dough is soft enough to roll. 5. Divide dough in quarters and roll to about 1/16 to 1/8-inch thickness. Cut with cookie cutter and place on cookie sheet. Bake for 12 to 15 minutes or until bottom of cookie is golden brown. 6. Meanwhile, mix together the sugar and cinnamon in a bowl. 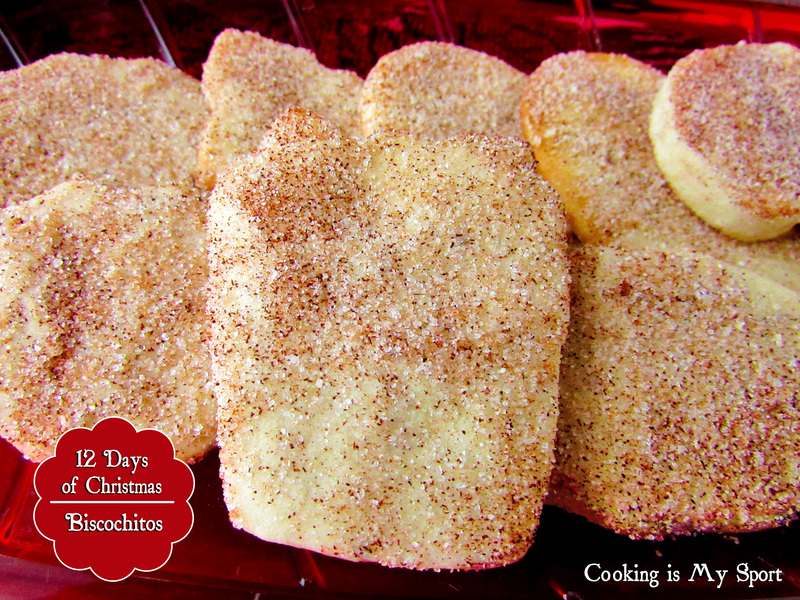 Drop the baked cookies into sugar and cinnamon mixture and set aside to cool. If Nebraska is on your bucket list consider yourself invited 😄 new York is magical. 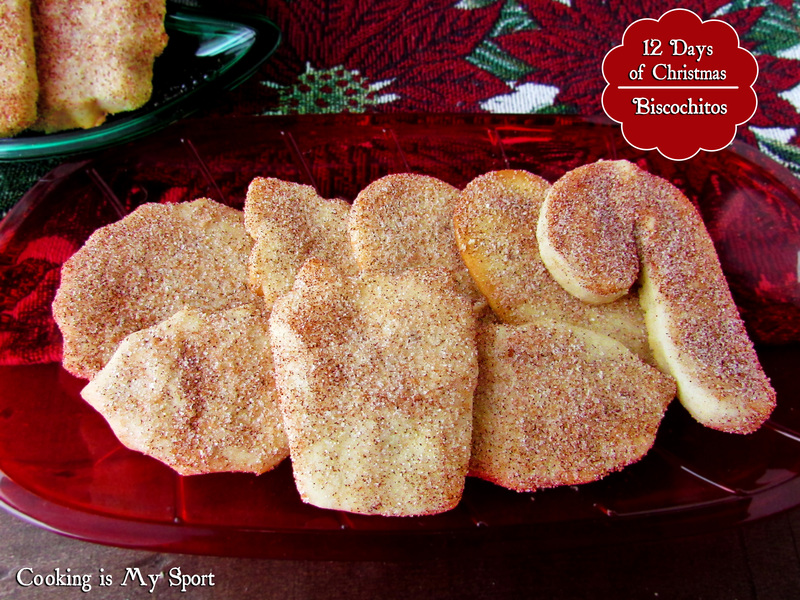 These may be the New Mexico state cookie… but that mitten shaped one reminds me of another state! 😉 These sounds delish, Jess! Spending the holiday season in NY would be wonderful–hope you get a chance to do that sometime, Jess! These cookies sound really good, too!